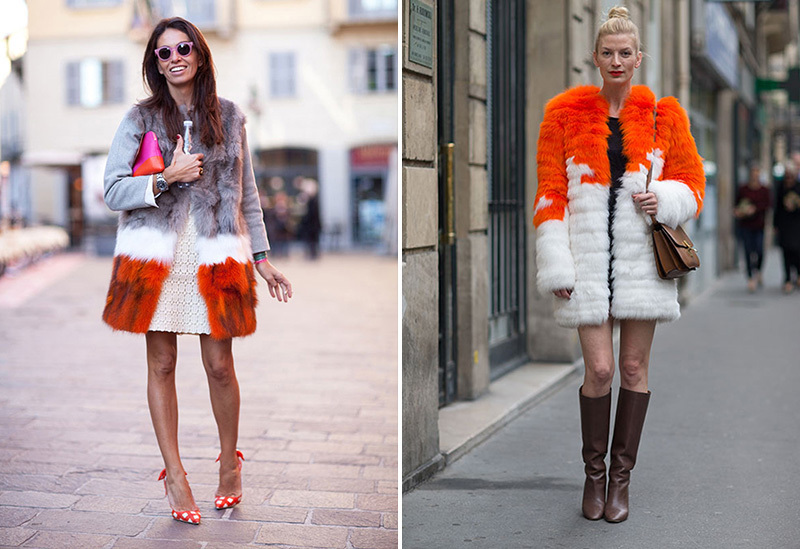 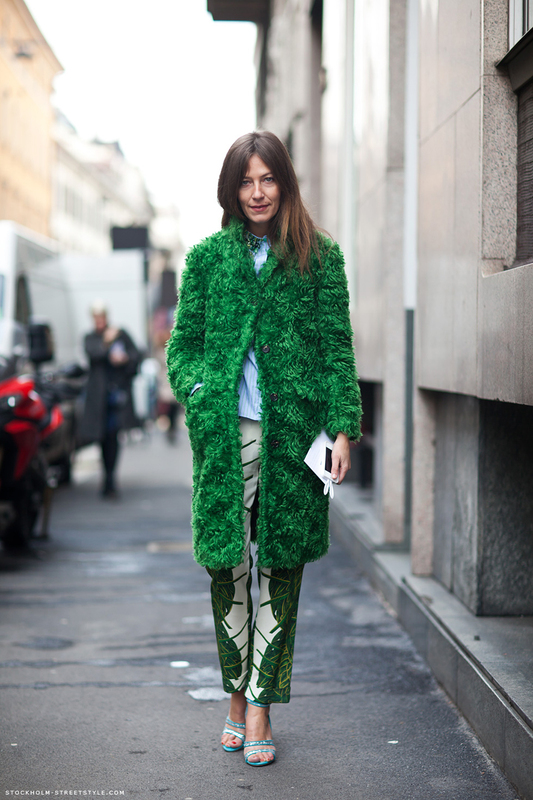 How gorgeous are these colorful furs? 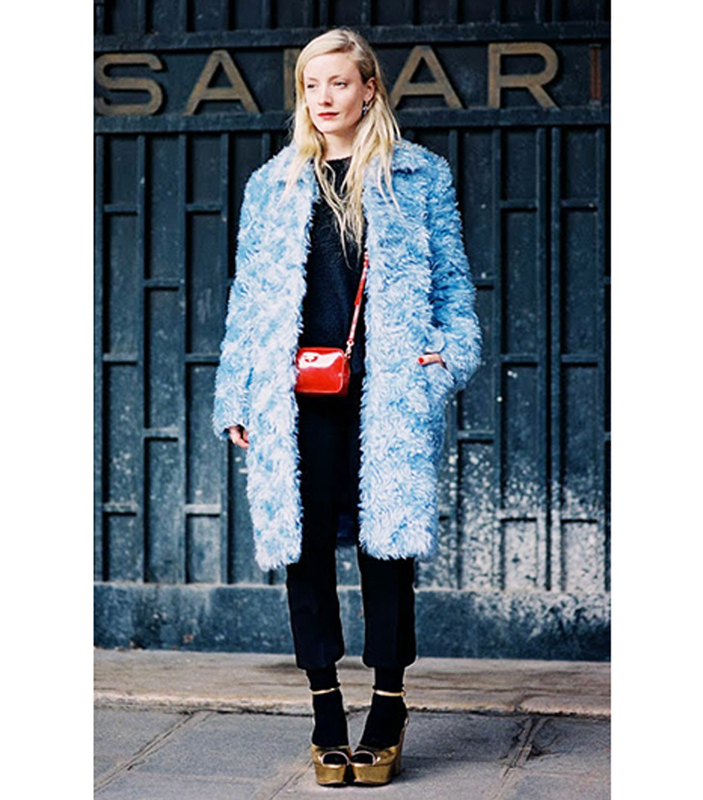 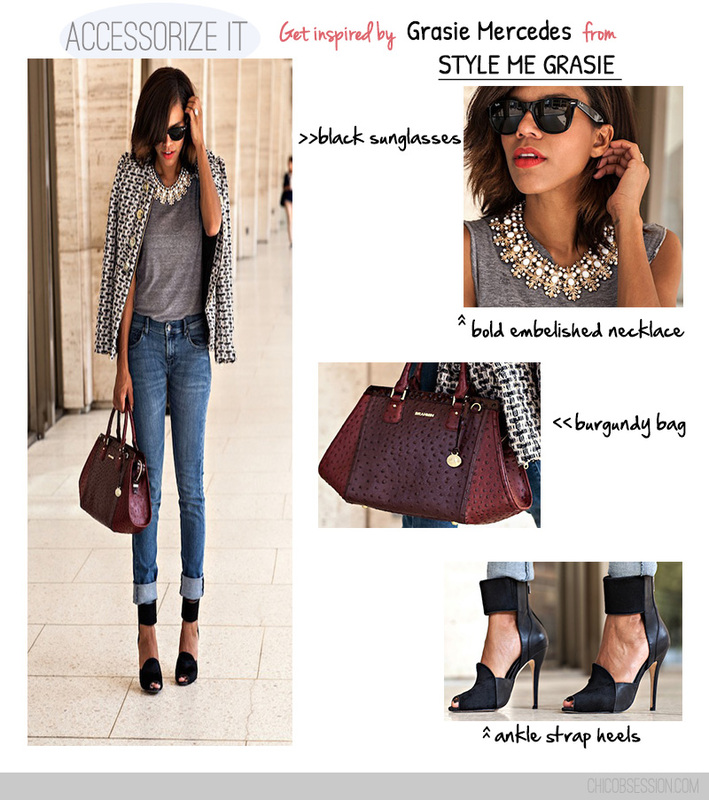 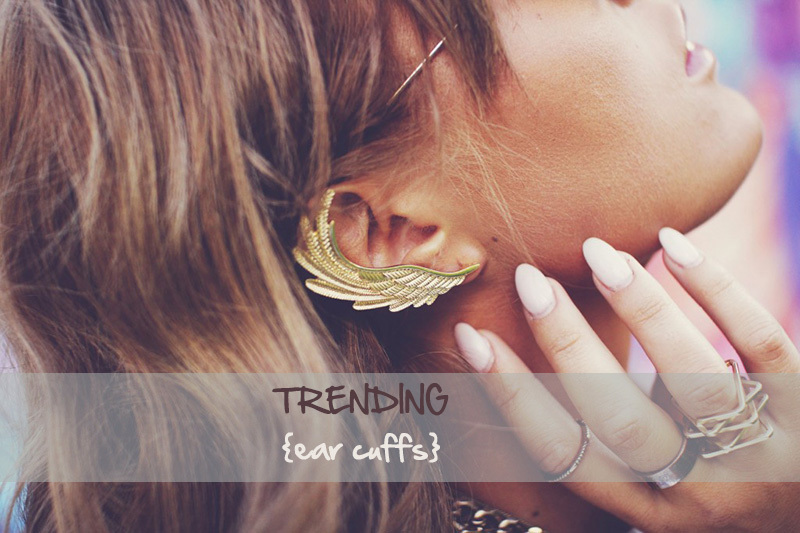 Get bundled up for the f***ing freezing winter while still looking stylish and modern. 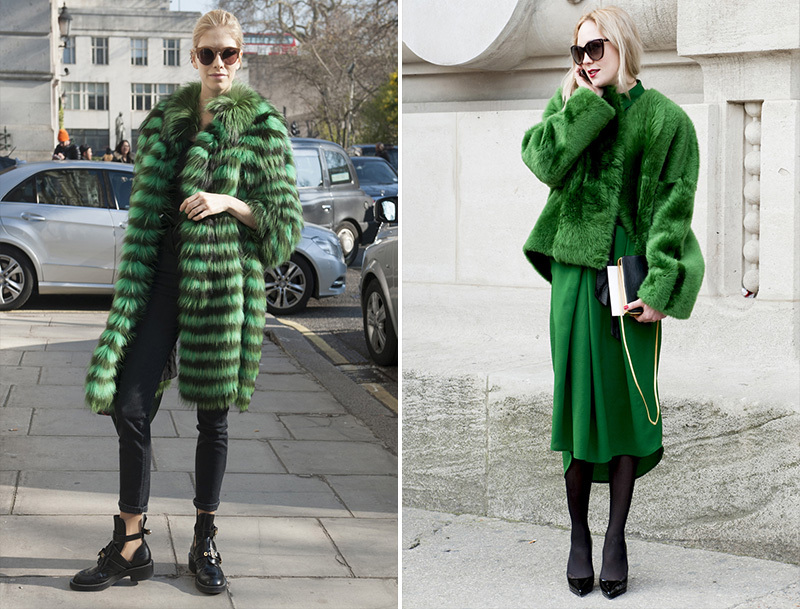 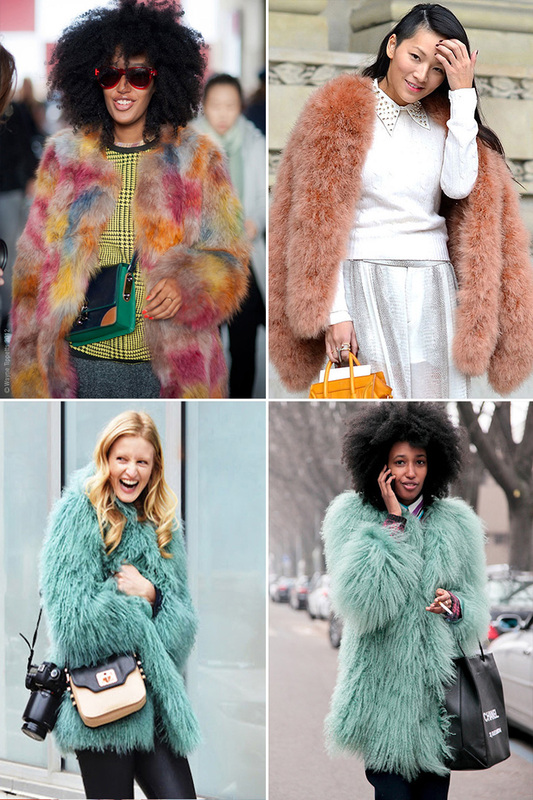 Pastel fur coats look perfect in the crowd of blacks and greys but if you want to really make a statement go for bold colors like Caroline Roitfeld or Anna Dello Russo.